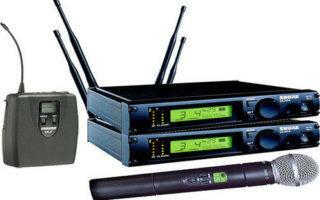 The Shure ULXP4 professional wireless receiver offers an exceptional value in both performance and price, for both working musicians and sound installers. The expanded feature set of the ULXP4 receiver with advanced settings and controls including lockable settings and group scan offers a direct path to full, clear audio signals. 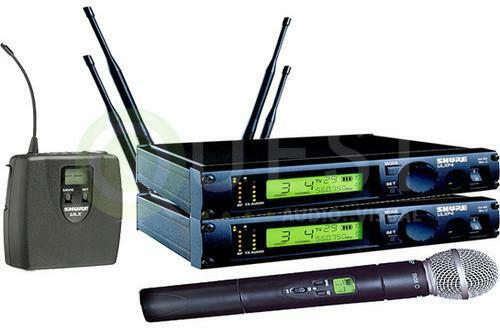 Use of wireless handheld microphone or lapel microphone with each receiver.